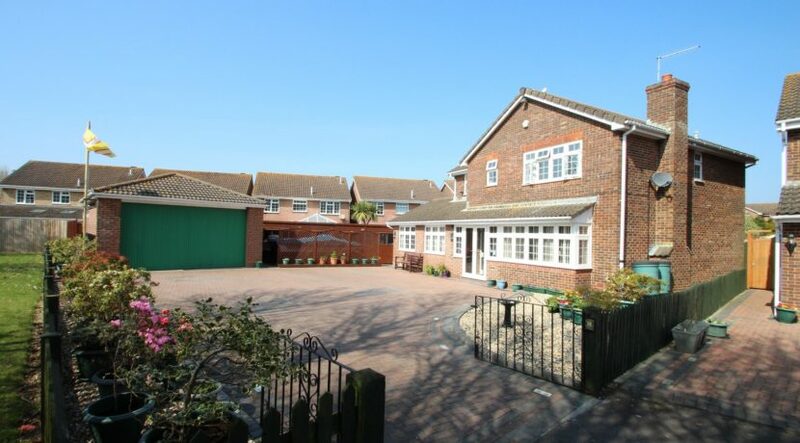 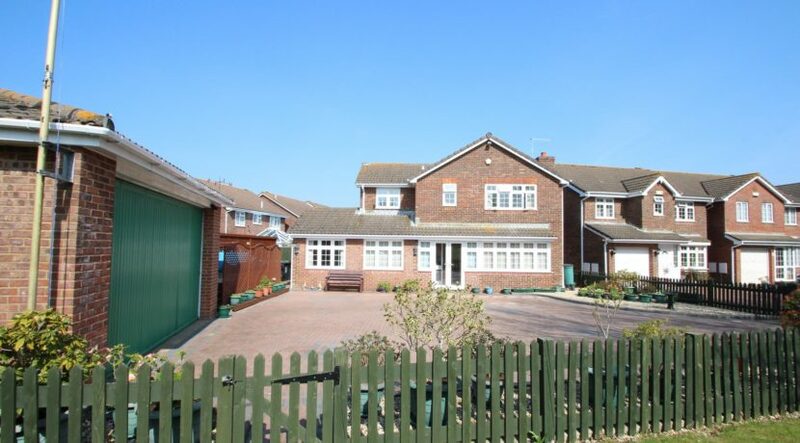 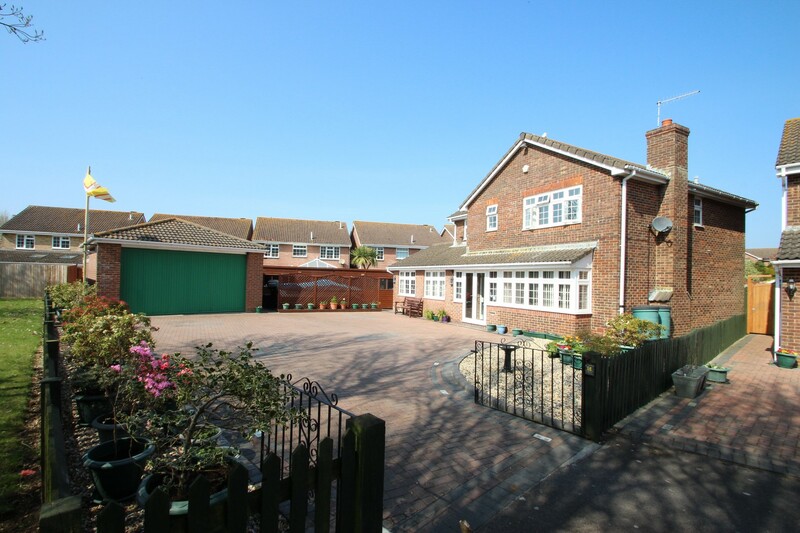 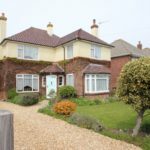 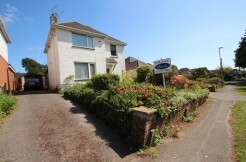 A substantial, detached family home which has four bedrooms, two bath/shower rooms, extremely versatile accommodation on the ground floor offering the potential for a self-contained annex / office space, spacious driveway and a large detached double garage, situated in a great position next to Mudeford Woods. 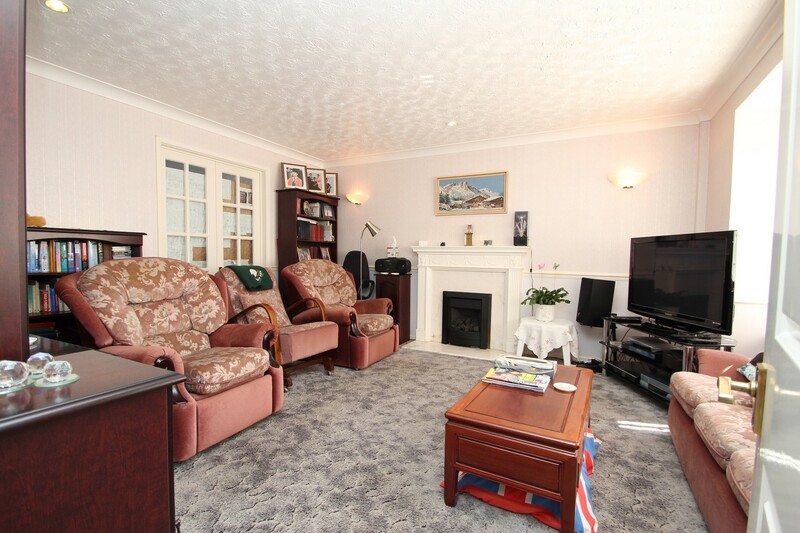 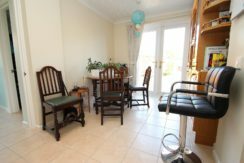 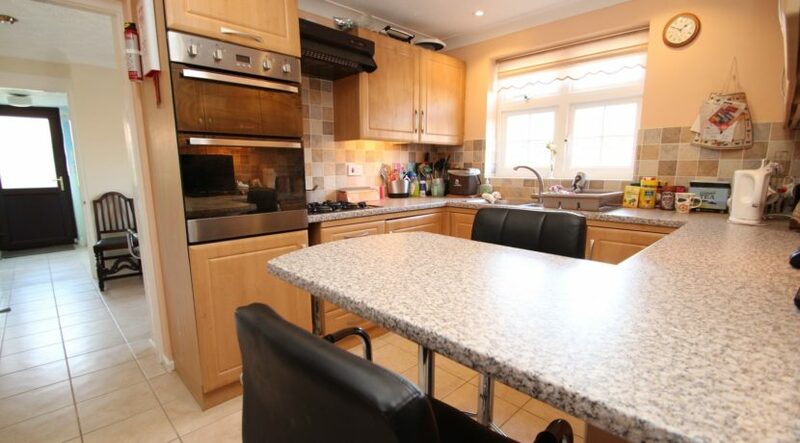 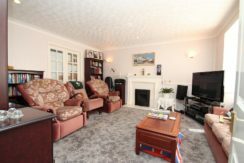 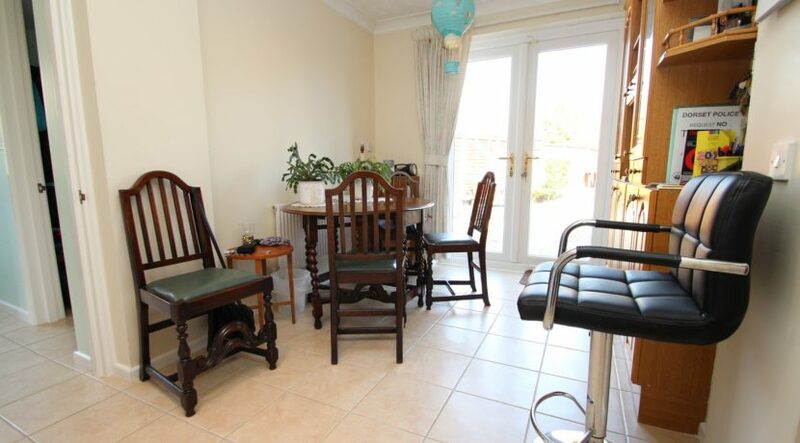 The accommodation on this home is vast and exceptionally versatile with a spacious living room, formal dining room, good size kitchen and separate study area. 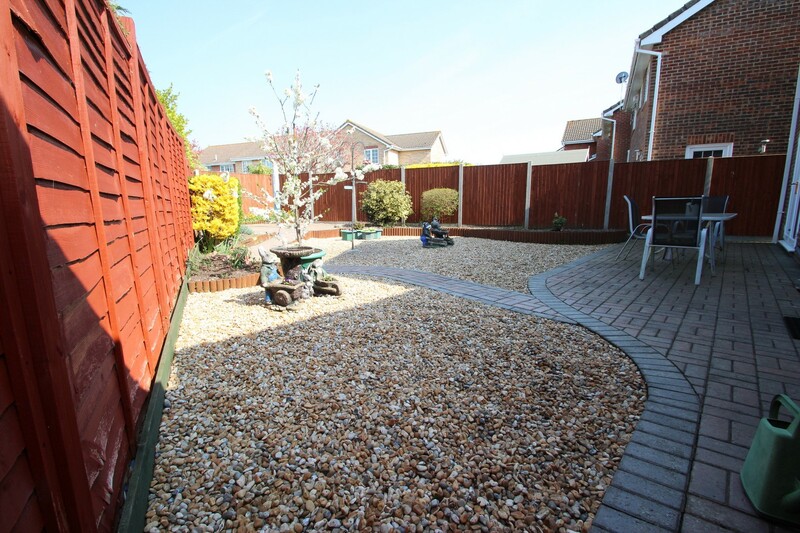 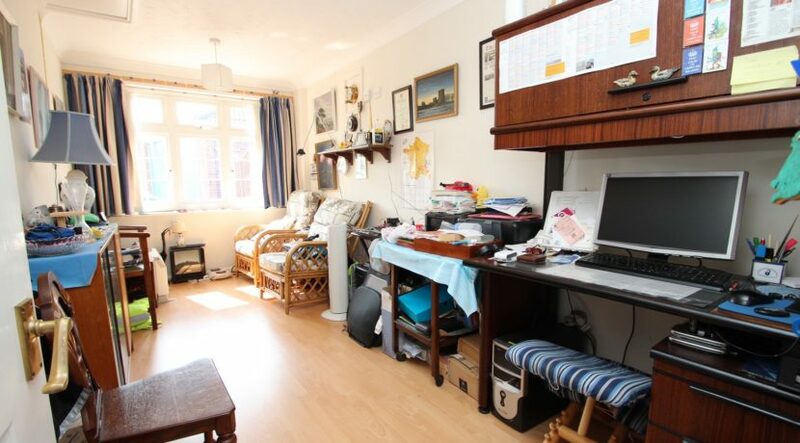 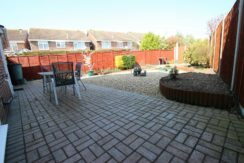 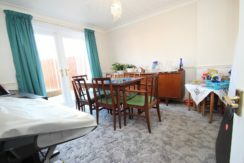 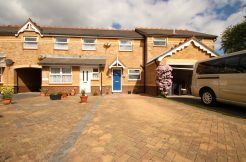 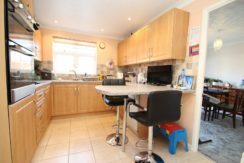 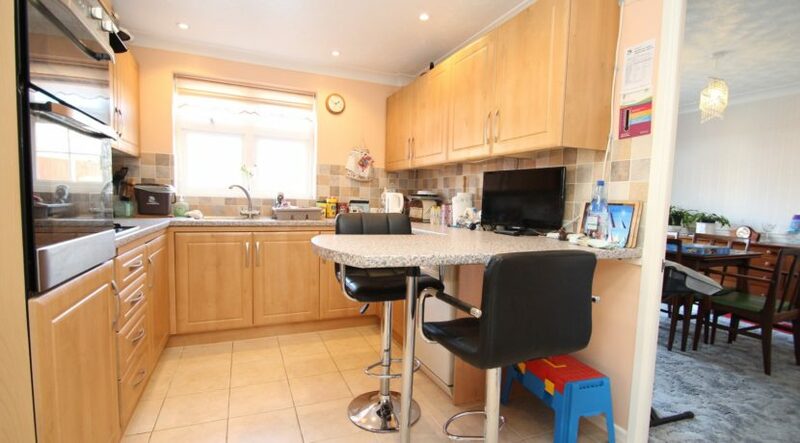 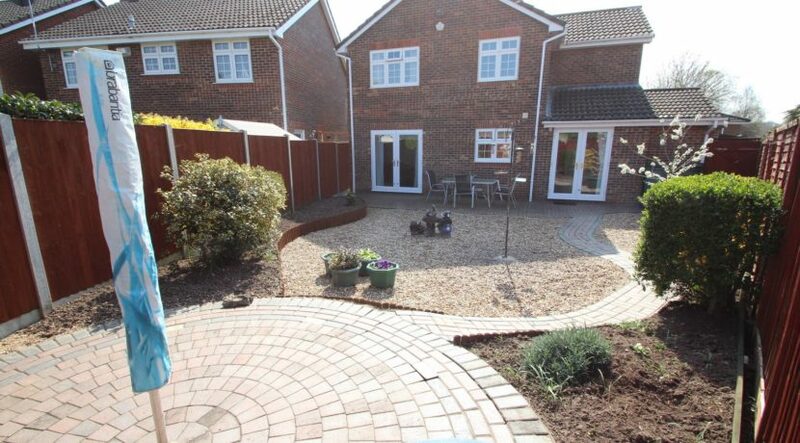 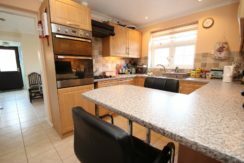 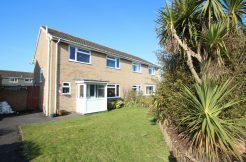 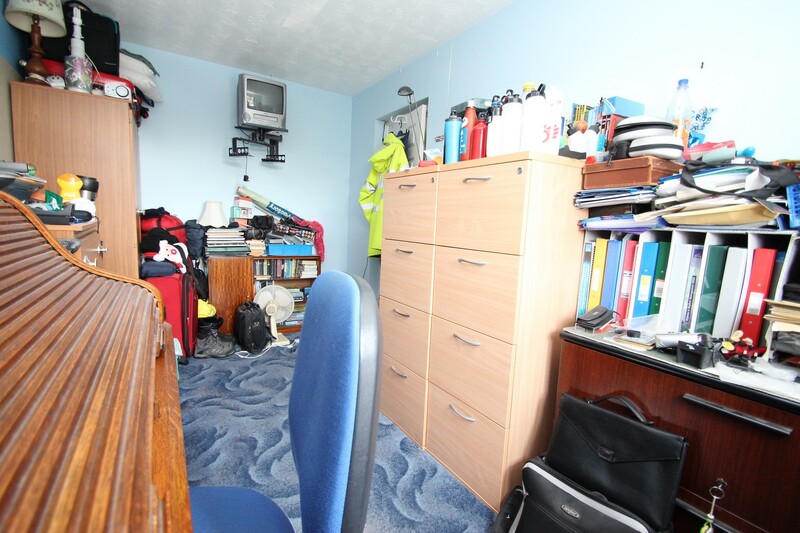 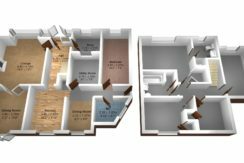 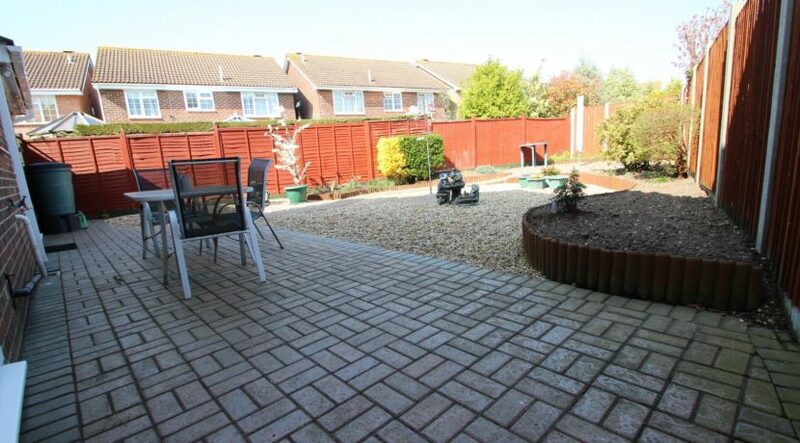 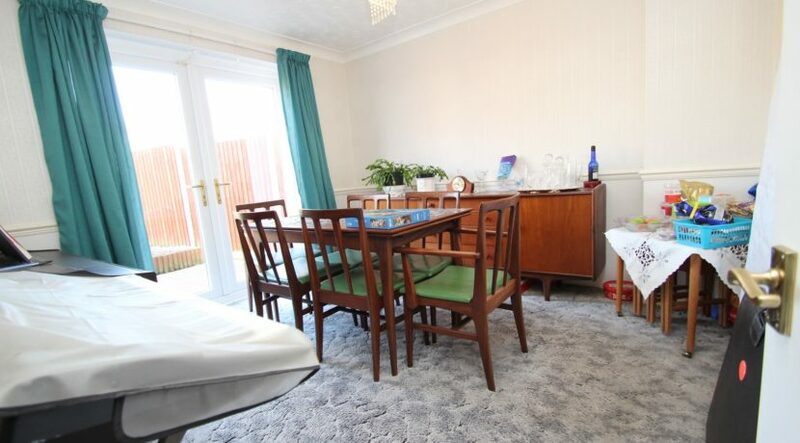 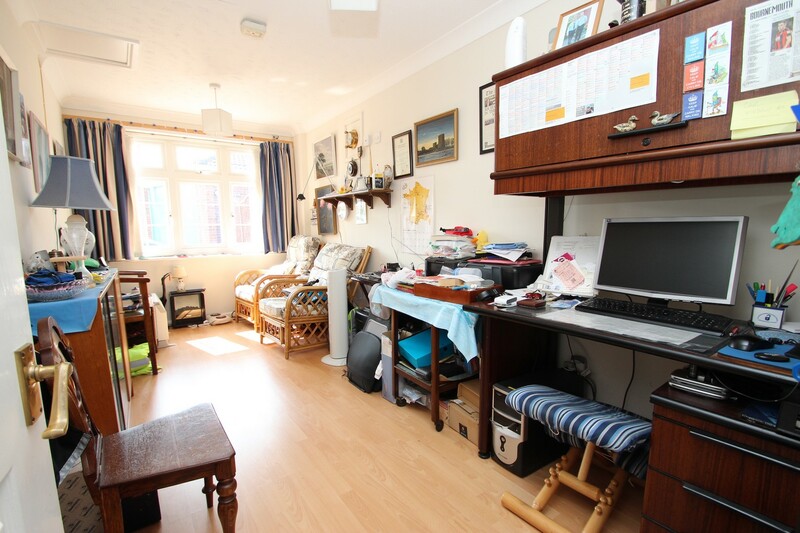 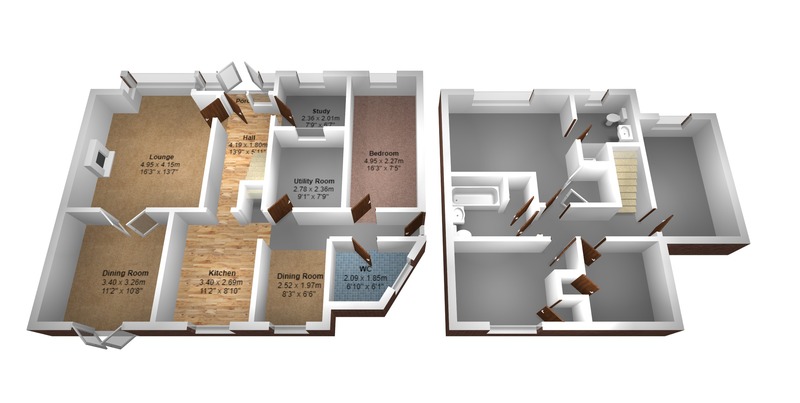 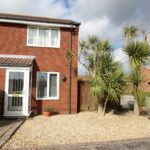 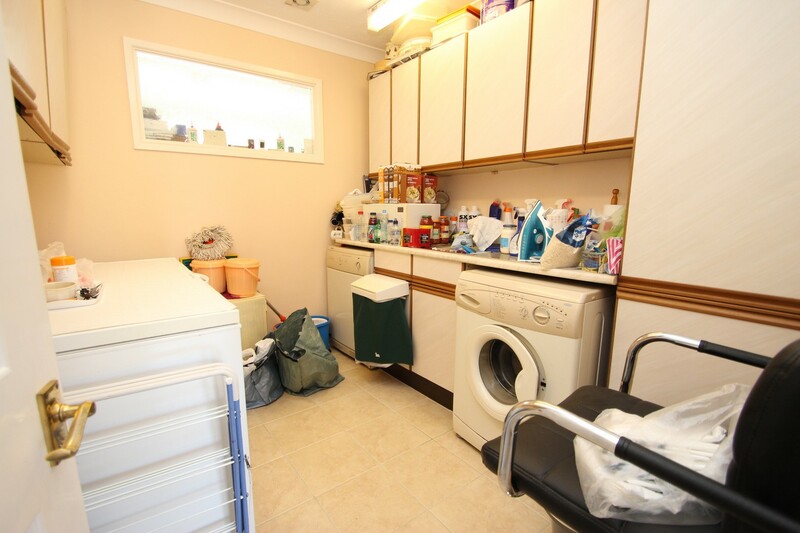 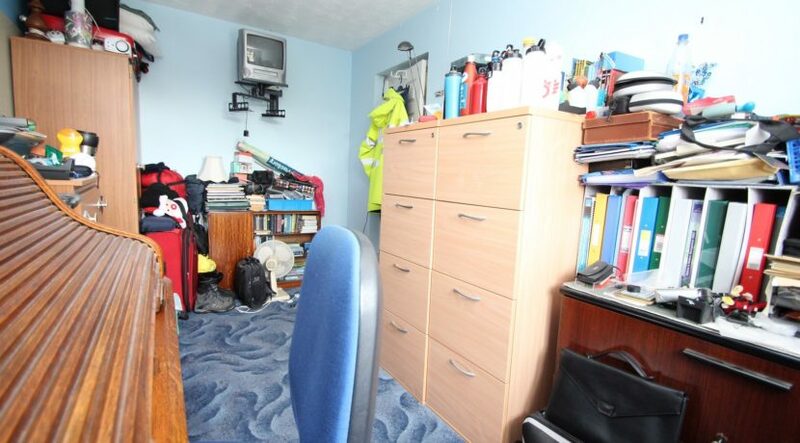 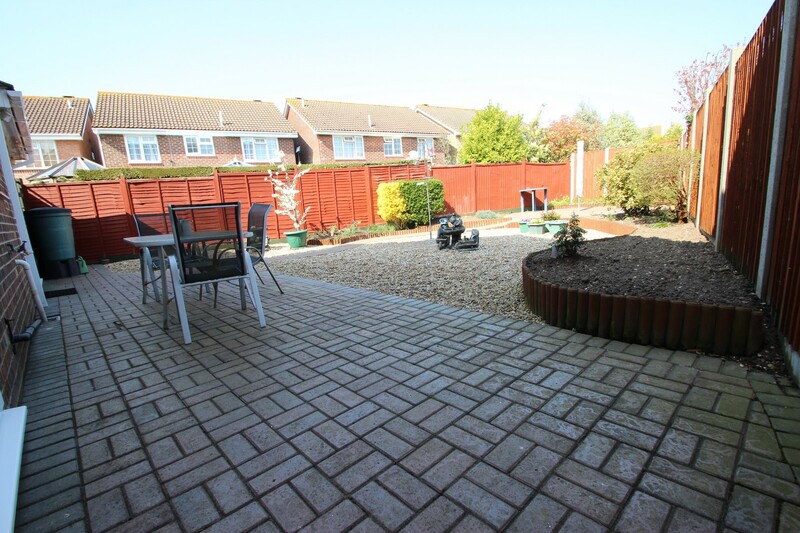 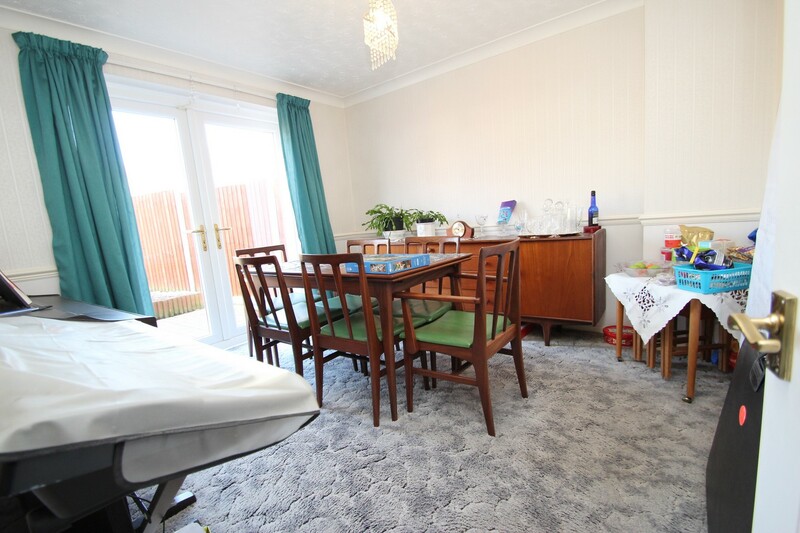 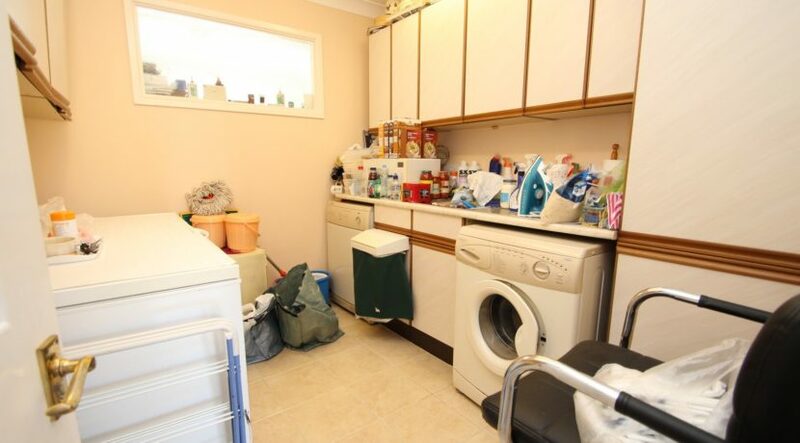 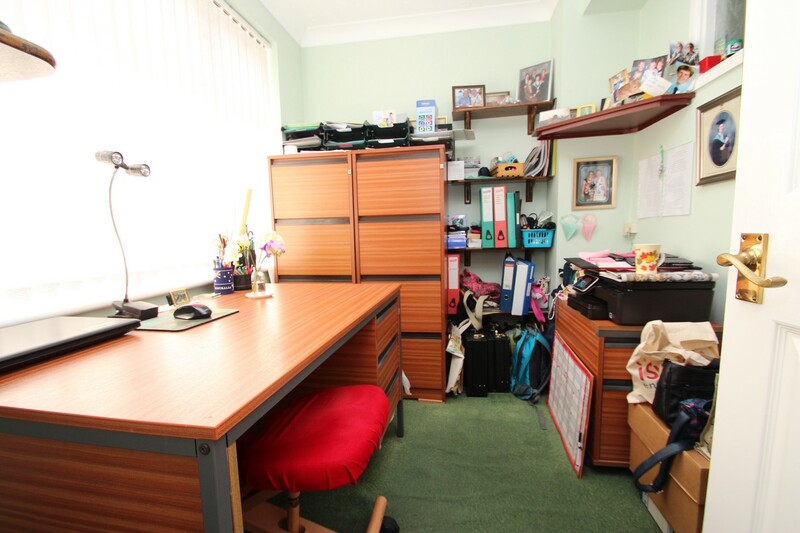 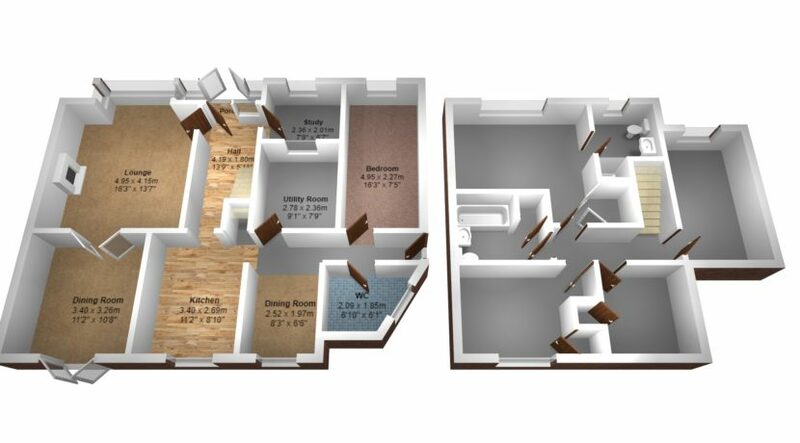 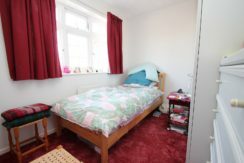 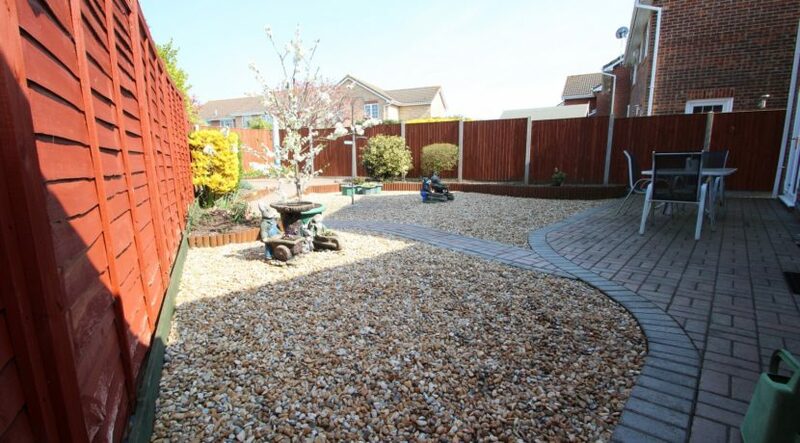 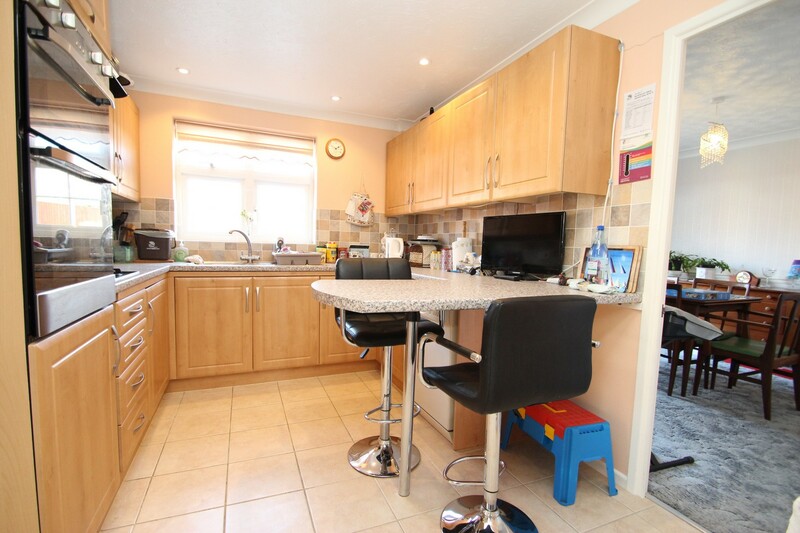 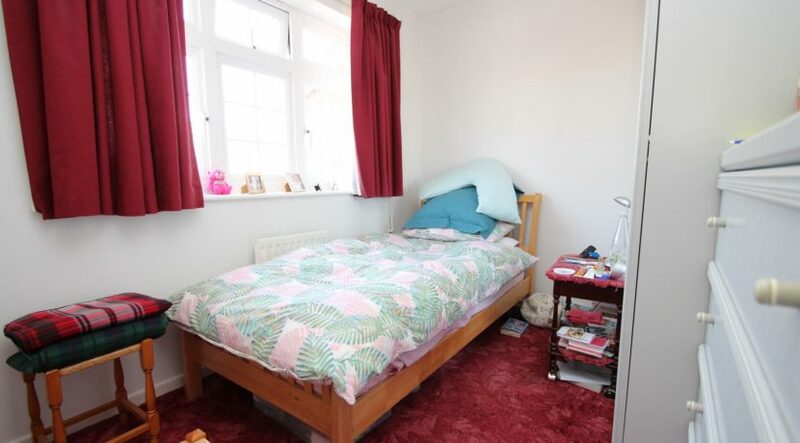 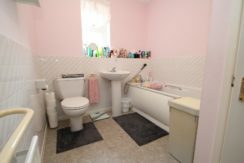 There’s a further area which could be easily used as a self-contained annex and benefits from a further 4 rooms which are currently laid out as a utility room, 2 further sitting rooms and a large cloakroom. 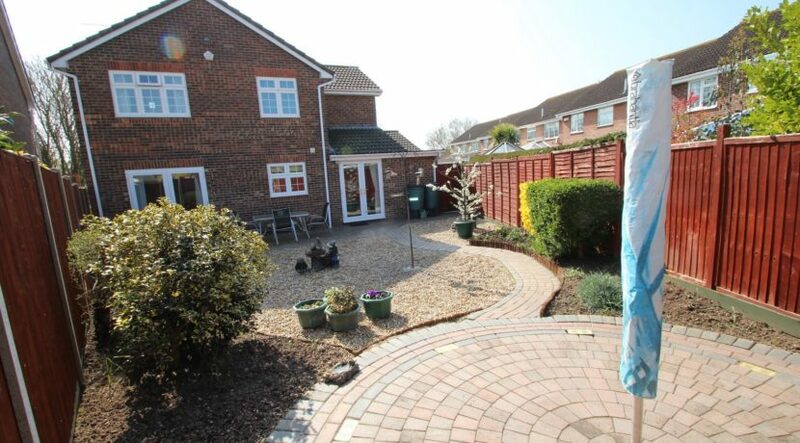 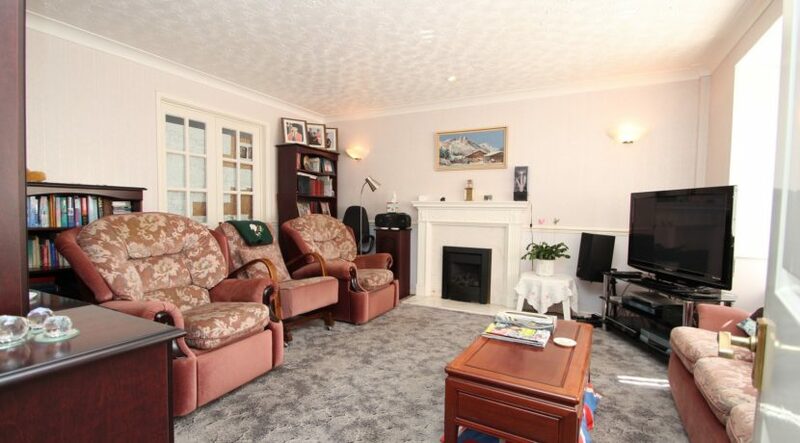 This area also benefits from its’ own access via a UPVC double glazed casement door. 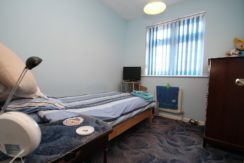 Bedrooms one and two are both good size double rooms with bedroom one benefitting from an en-suite shower room. 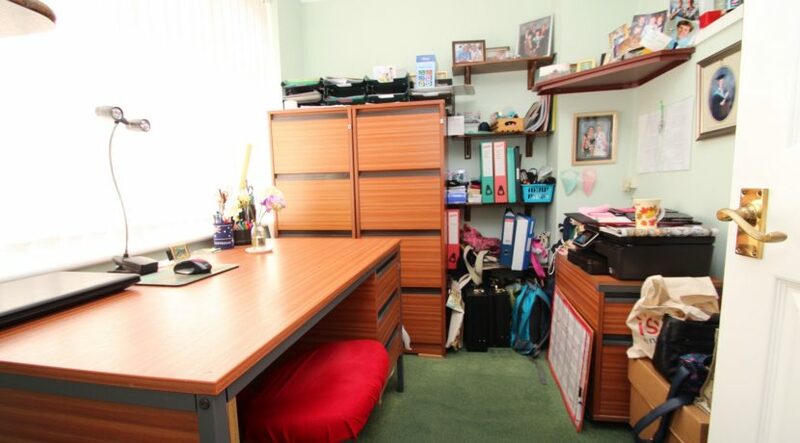 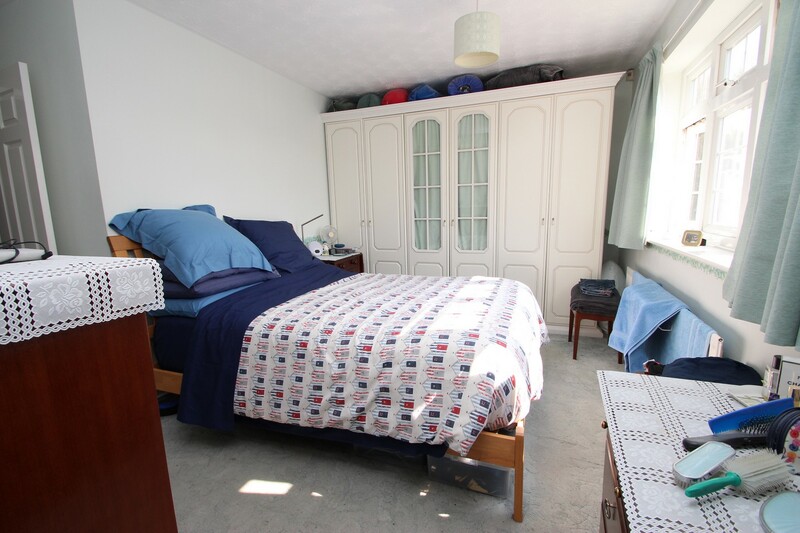 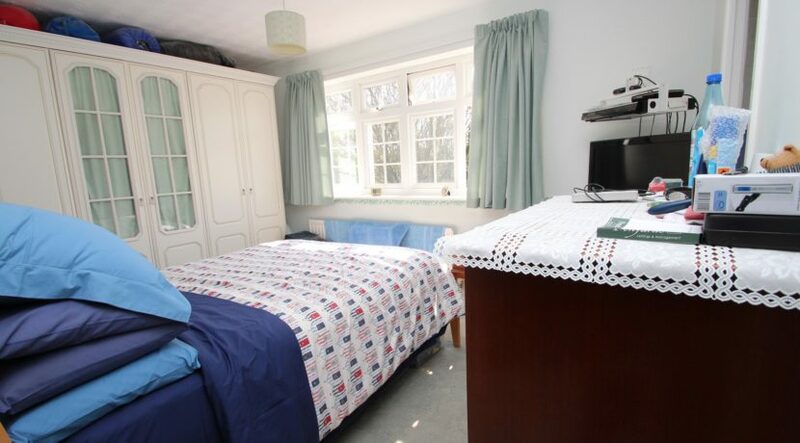 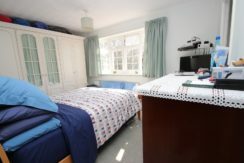 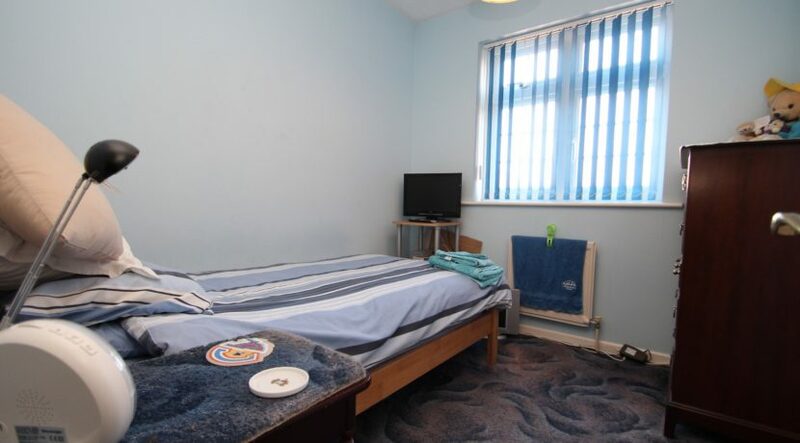 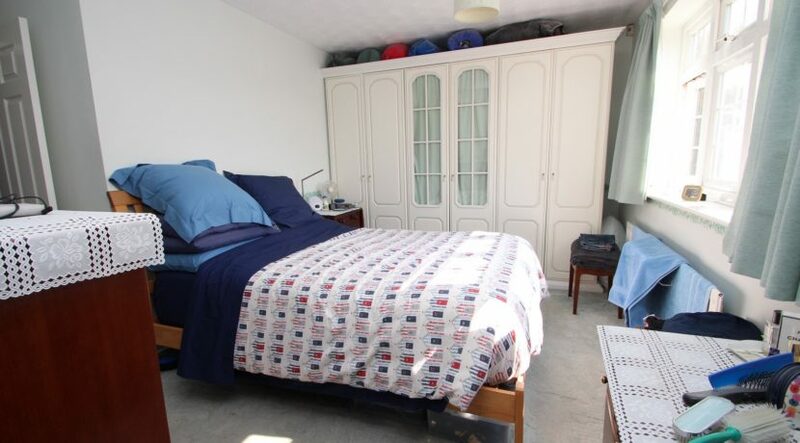 Bedrooms three and four are good size single rooms and both have built in wardrobes. 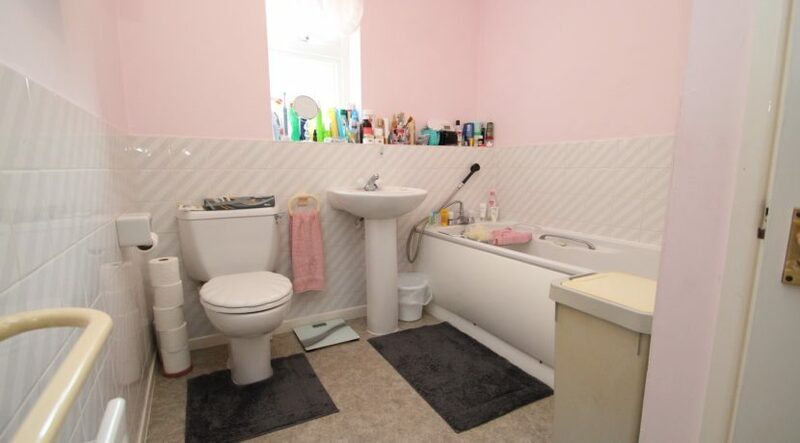 The family bathroom has a paneled bath with mixer taps and a shower attachment, pedestal wash hand basin, low flush wc and there’s a large airing cupboard which houses the hot water cylinder – This could be easily converted into a separate shower cubicle if required. Having been laid for ease of maintenance, the main area of garden has been laid to washed pebbles, a good size patio area which has been laid to block paviour can be found at the bottom of the garden which enjoys a high degree of sunshine throughout the course of the day. 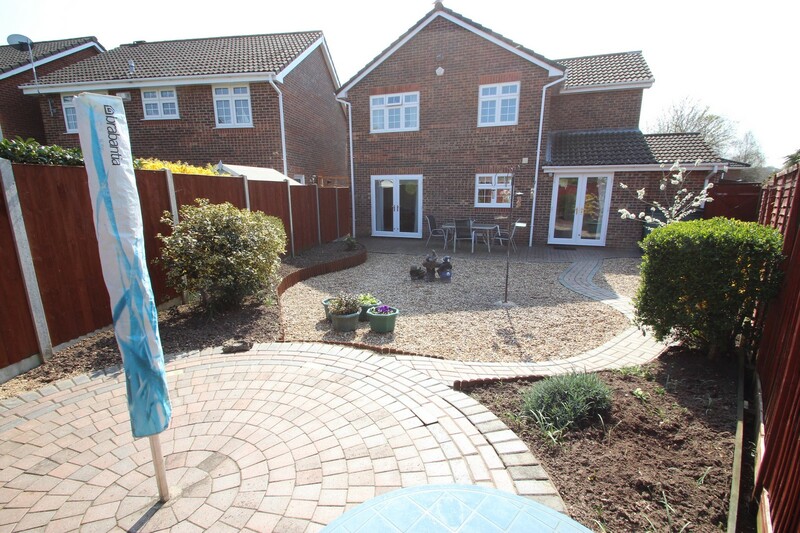 Side borders which display a colourful variety of plants finish the garden perfectly. 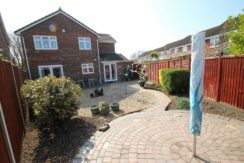 The large front driveway offers parking for numerous vehicles, boats, campervans and has been laid to block paviour with inset solar lighting. 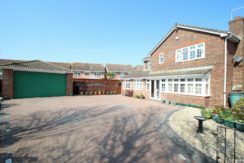 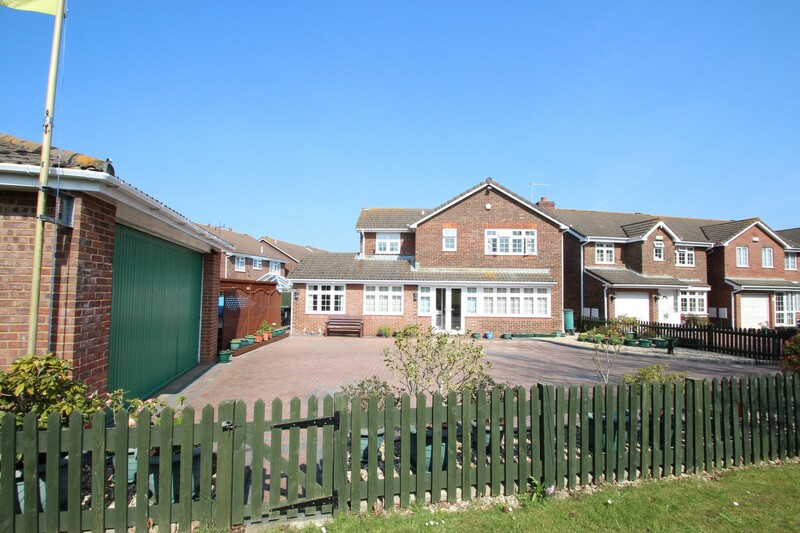 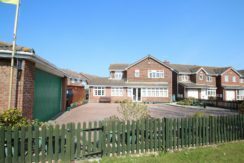 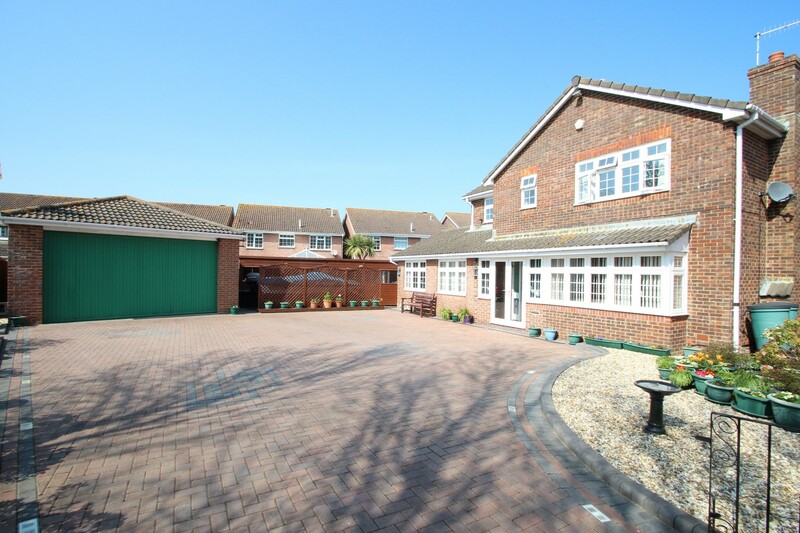 The driveway leads to the detached double garage which has a horizontal roller door, power and light and vast roof storage. A further workshop can be found to the rear of the garage. 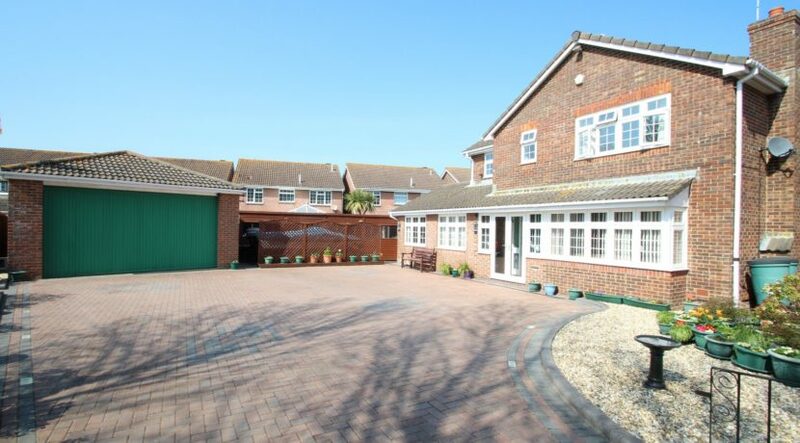 There are 2 good size sheds which can be found adjacent to the side of the garage.